As the Apprenticeship Levy comes into force, many employers are now required to invest in their people. We will work with you to help identify and deliver all the important elements of your apprenticeship framework. Finding a programme that’s relevant and achievable for all members of your workforce isn’t always an easy task. With different levels and learning abilities, it’s essential to support all apprentices with the skills they need to be productive workers and helpful colleagues. Experiential learning can be very powerful in embedding those all-important soft skills into your apprentices. By encouraging responsibility, developing positive attitudes and inspiring ownership, we will help challenge your people to have the confidence to make a successful contribution in your business. No matter what apprenticeships you’re looking at, we can help. With this range of team building activities, individuals must put their creative hats on in order to solve the challenge set before them. 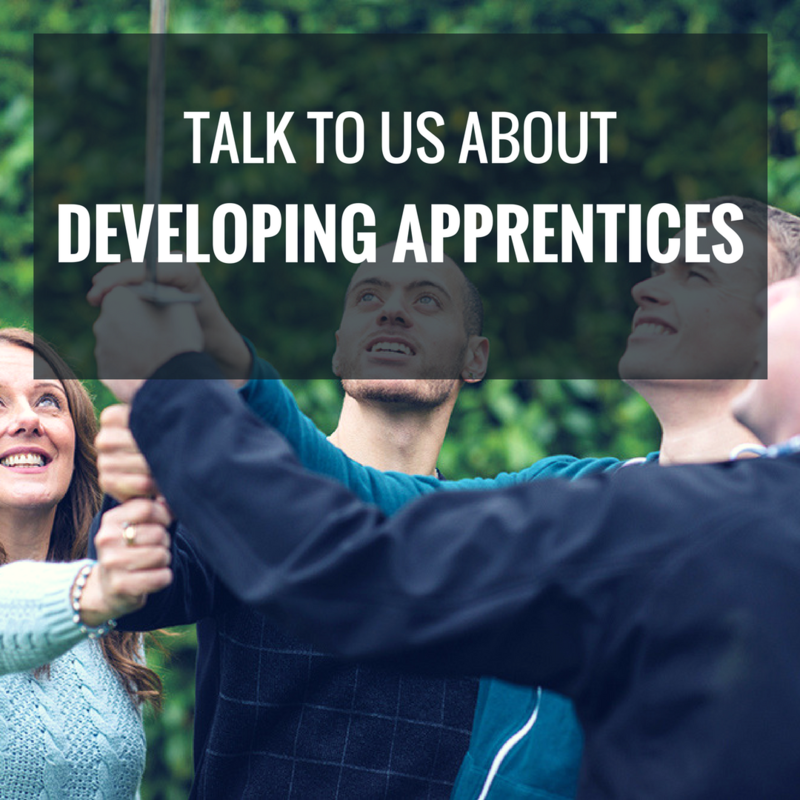 Our business focused activities are ideal for incoporating into your apprentice programme, enabling you to focus on genuine business objectives.